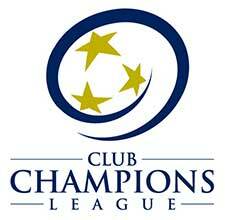 The LMVSC 2007 Girls Red team plays in the Club Champions League as well as competing in multiple top tournaments. 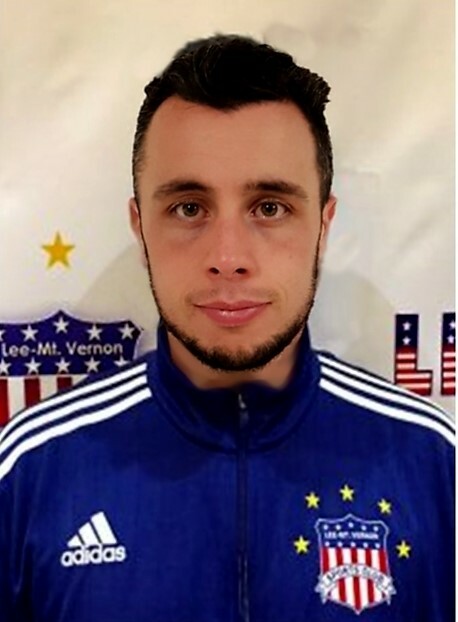 The team will be coached by Vincent Vergamini who recently completed his USSF National A-Youth License. He also holds his Director of Coaching Certificate from United Soccer Coaches as well as many other licenses and certifications attained in his 15 years as a youth coach. Prior to LMVSC, Coach Vincent served as the U11-U15 Director of Girls for Chantilly Youth Association. Coach Vince also serves as the Director of Player development for LMVSC.